“You may have never heard before of the term “Translation Environment tool”. It is a fairly new term, coined as the result of frustration over other names. 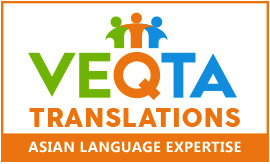 In the past, the tools we are talking about have been called “Translation Memory” software and “Computer Aided Translation” tools (CAT). But while the first name only paid tribute to one of the many functions in the package, the second one seems a bit bulky and makes it sound like the tool is doing all the work. 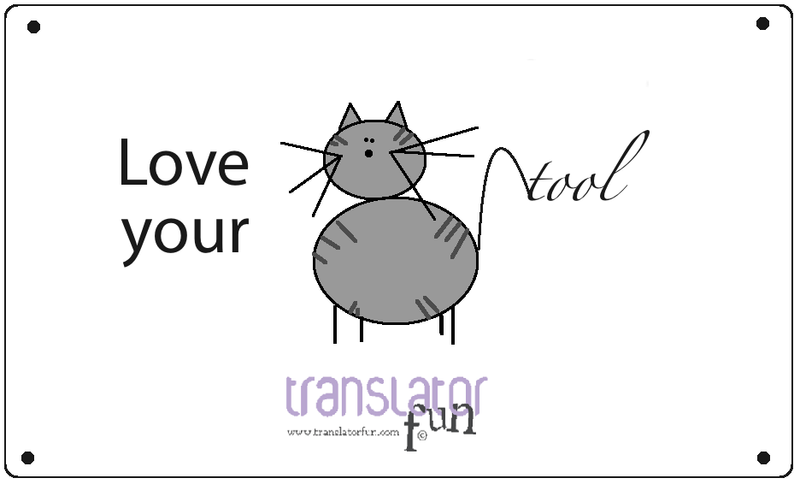 As we will see, the term “Translation Environment tool” is spot on. According to a ProZ.com quick poll featured on 22 March 2010, over 50 % of the translators who responded the poll had not heard the term “TEnT” before. What about you? Are you familiar with this term? Do you use it? Creating the Ideal Word Processing Environment. In Translation Environment Tools by Jost Zetzsche. Translation Journal. Today, July 20th, we celebrate Friend’s Day here in Argentina. On this day long-standing friends get together in bars, restaurants or at someone’s place to have dinner and honor their friendship. So I wanted to celebrate Friend’s Day with my fellow translators and made a cartoon about it. I hope you like it! You can follow tweets related to this day with the hashtag #amigo on Twitter.